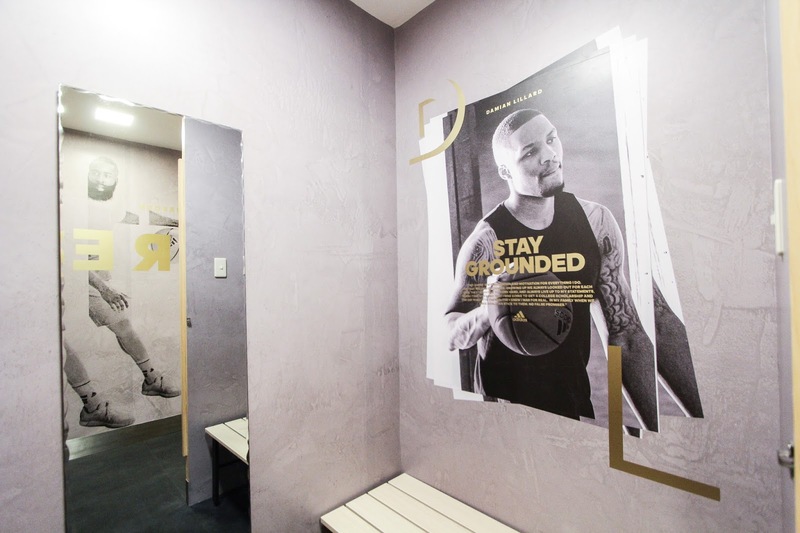 The newest adidas HomeCourt features a bold Arena Façade, and a distinctive Tunnel Entry which welcomes consumers to the adidas world. adidas Philippines has opened its newest HomeCourt store in Glorietta 3, which features adidas' proud sports heritage. Since adidas introduced its iconic global retail concept, HomeCourt, to the Philippines last year, adidas fans and sports enthusiasts alike have been experiencing the energy of the game and the passion of the sport in the retail arena. 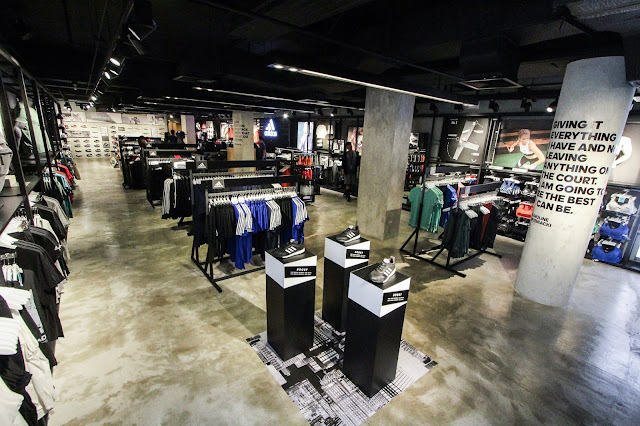 Created to provide consumers with a unique and interactive shopping experience, adidas HomeCourt offers a next generation store concept that turns retail into a place where consumers can experience the excitement and thrill of the game. 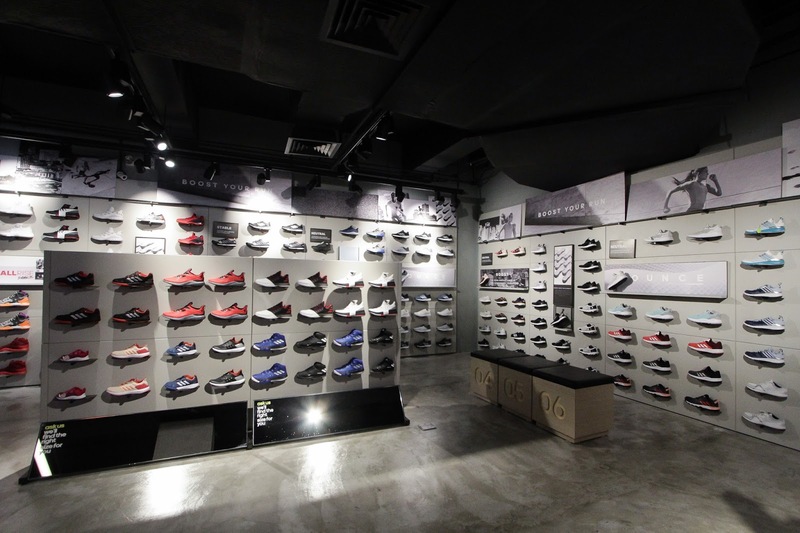 HomeCourt's architecture and design allow consumers to interact directly with adidas' products and the brand itself. 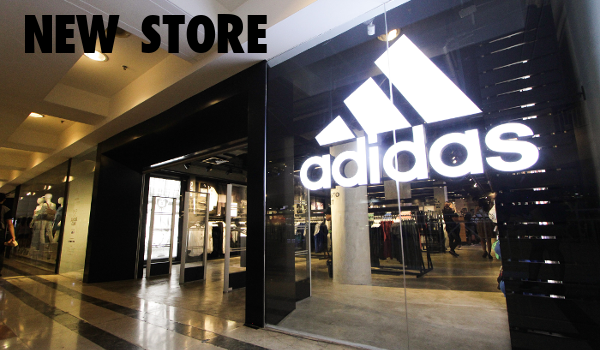 Check out the latest in adidas apparel and shoes across different sports categories at the newest adidas HomeCourt store located in 2/F, Glorietta 3, Makati City. 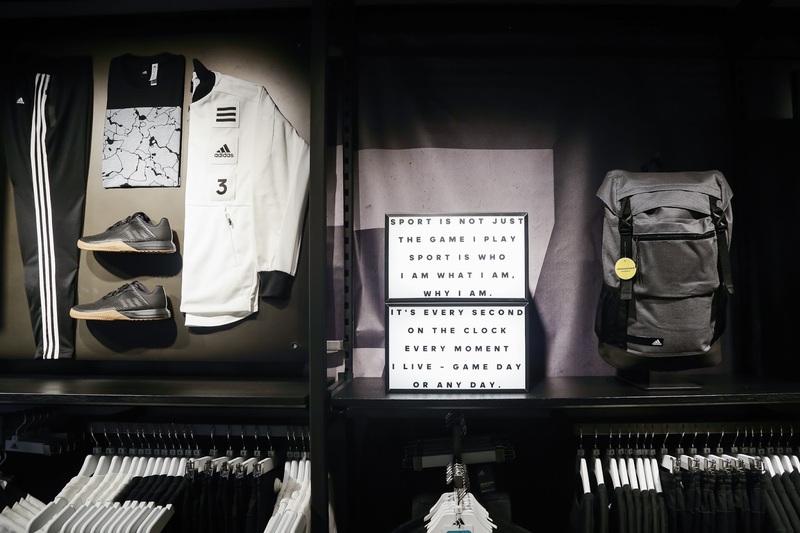 adidas HomeCourt offers a next generation store concept that turns retail into a space where consumers can experience the excitement and thrill of the game. 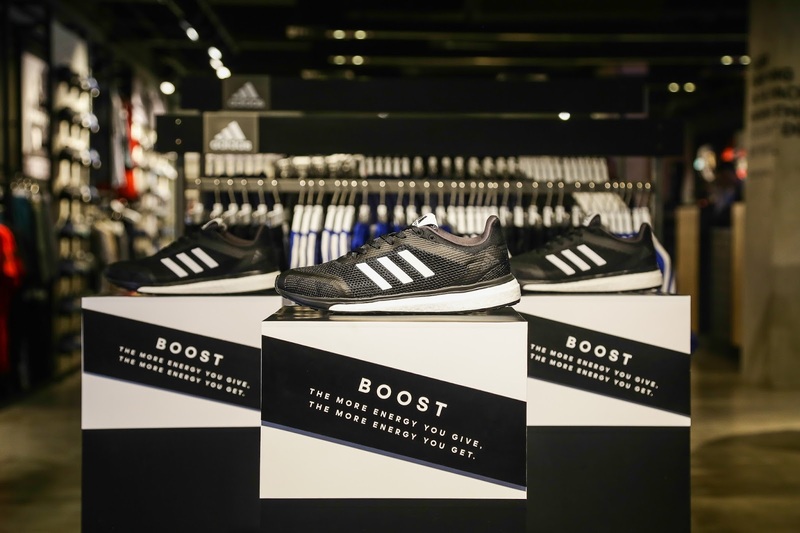 With the newest HomeCourt store located in Glorietta 3, adidas once again celebrates its proud sports heritage, provides consumers a unique and interactive shopping experience. 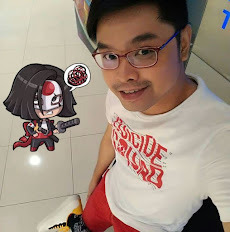 Every adidas HomeCourt's element - architecture, communication, presentation, and products - work together seamlessly to let consumers feel the energy of the game. At the heart of the store, the Shoebase at Centrefield creates a prime spot where customers can check out the latest footwear across different sport categories.